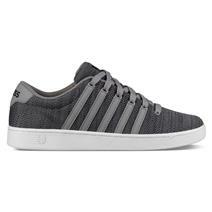 K-Swiss St329 Cmf Men's Shoes available for sale online & in-store at Source For Sports. 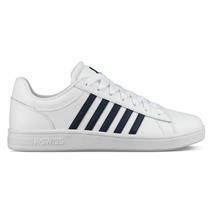 K-Swiss Court Winston Men's Shoes available for sale online & in-store at Source For Sports. 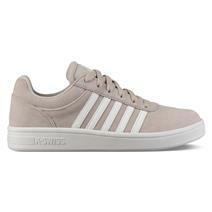 K-Swiss Court Cheswick Women's Shoes available for sale online & in-store at Source For Sports. 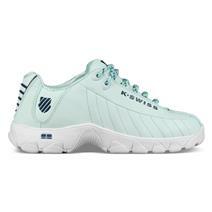 K-Swiss St329 Cmf Women's Shoes available for sale online & in-store at Source For Sports. 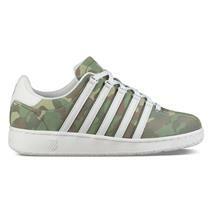 K-Swiss Classic Vn Camo Sp Men's Shoes available for sale online & in-store at Source For Sports. 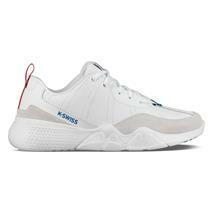 K-Swiss Court Pro II T Cmf Men's Shoes available for sale online & in-store at Source For Sports. 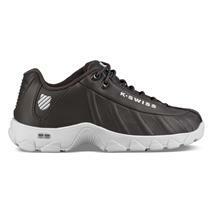 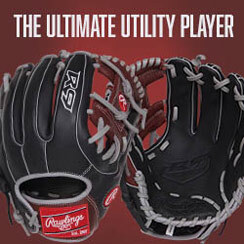 K-Swiss Cr-329 Ltr Men's Shoes available for sale online & in-store at Source For Sports. 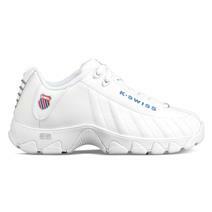 K-Swiss St329 Women's Shoes available for sale online & in-store at Source For Sports.